A state appeals court has upheld the assault and DUI convictions of the woman who was with former Charger Steve Foley the night he was shot by an off-duty Coronado cop. Lisa Marie Gaut was found guilty of assault with a deadly weapon and DUI in connection with the 2006 incident. 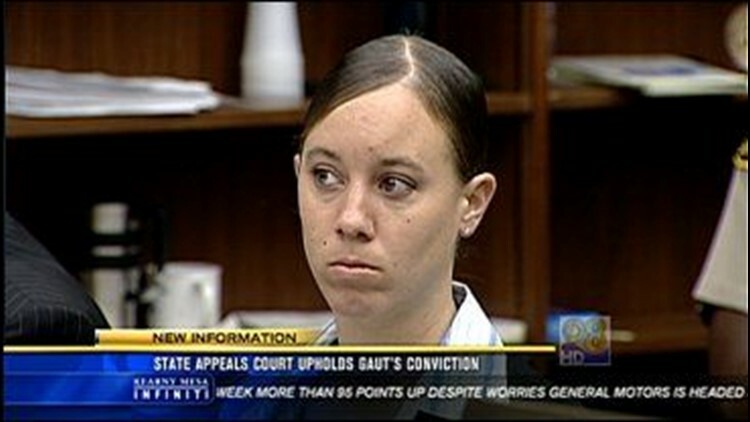 On Friday, the appeals court rejected Gaut's claim that there was not enough evidence to convict her.